← What Songwriters Are You Listening To? Out of all those wonderful traits, it is curiosity which makes an artist succeed. The curious artist thrives on losing themselves in their pursuit, which is also necessary for success. And flexible! The tree who bends does not break in the wind. Persistent, yes yes yes, until the clock stops, always persist to thrive and keep your nerve alive. Independent, always. There are times when it’s just you and your music. It will always be there for you, right down to your DNA. As to a tremendous spirit of adventure and a love of play, I would think that would only enhance the experience of heating one’s passion to boil and strapping on wings. Life is for those who grab it and wrangle existence out of it. And so is the piano! 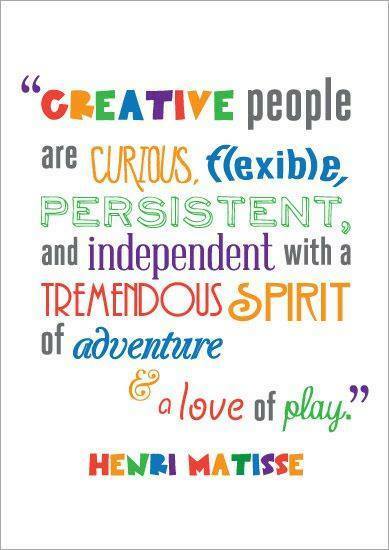 Creative people are compelled to create, hence the name. With music, compulsion breeds success and evolution.